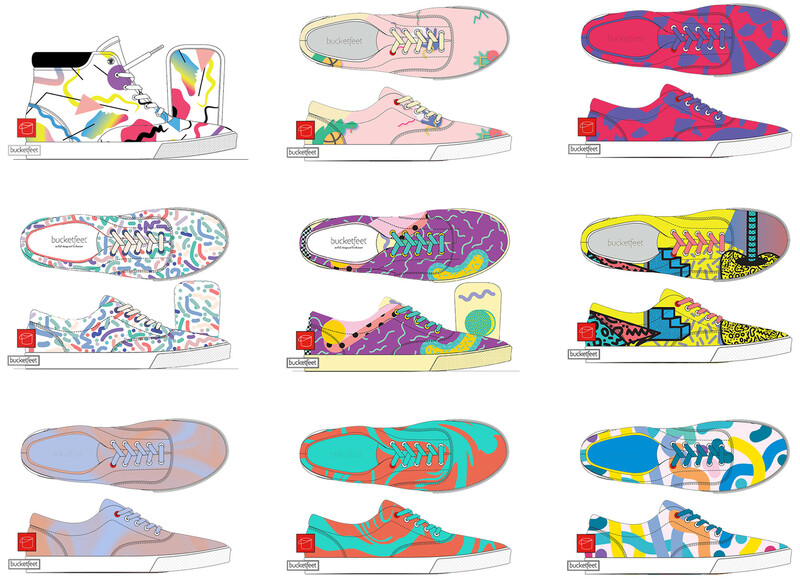 Special Edition Co.'s submissions to Bucketfeet, a shoe company based in Chicago focused on connecting people through art. 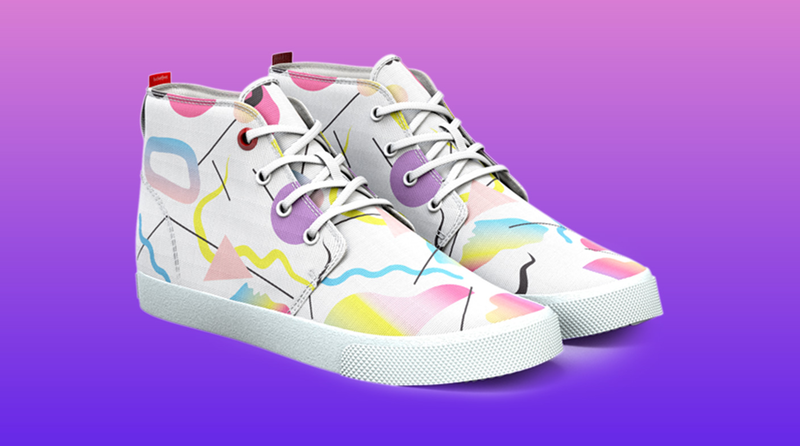 The company works with over 20,000 artists from over 100 different countries and turns their artwork into shoe designs. Our hightop mocked up design is in the review process for production.